Now What! : Scott Disick To Film Reality Show Without The Kardashians? The Keeping Up With The Kardashians star has decided to branch out on his own by launching a program based on him buying and selling properties. 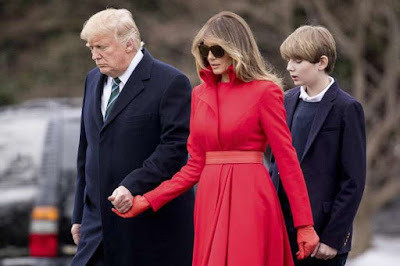 But the father-of-three remained tight lipped on whether the show would feature his ex Kourtney Kardashian and her family. Las Vegas Party goers enjoyed rooftop views with Keeping Up With The Kardashians star Scott Disick at Clique Hospitality’s APEX Social Club, the rooftop hotspot overlooking the Vegas Strip featuring incredible 360 degree city views at the newly renovated PALMS Casino Resort in Las Vegas. 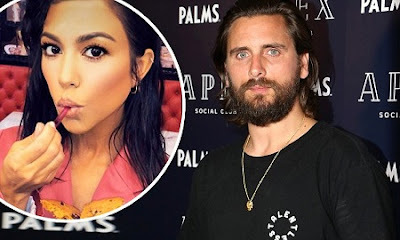 Scott is certainly no stranger to the cameras as he's appeared on his ex-girlfriend Kourtney Kardashian's family show since its launch in 2007 and, although he's still close with them, he doesn't feature on the series as much now they're separated. The 35-year-old businessman - who has three children; Mason, eight, Penelope, five, and Reign, three, with Kourtney - is now in a relationship with Sofia Richie.